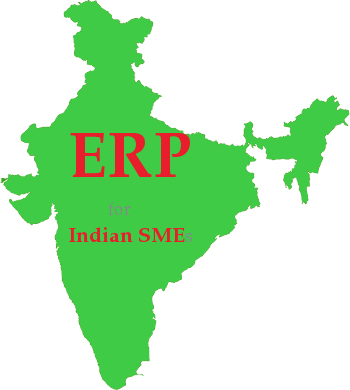 Designed especially for SME enterprises in India. A cloud-based business solution in the following areas i.e. Sale Bill, Purchase Bill, Proforma Invoice, Purchase Order, Sale Order, Job Card, Manufacturing process, Customer Information, Employee Information, Stock Maintenance and other customized forms/reports for manufacturing business in India. It provides the best security of data in the technology. Can keep multiple company information under one parent management group & get consolidated reports. Can do control on every user's activity by role defined access i.e.Owner, Management, Manager, Staff etc. Generate a flexible and particular report as per your requirements. Automates your Sale Bill, Purchase Bill, Proforma Invoice, Purchase Order, Sale Order, Job Card, Manufacturing process, Stock Maintenance etc. All master information such as Product, Customer, Employee, Supplier and transaction information such as Production, Sales, Stock can be easily accessible through any range of period.